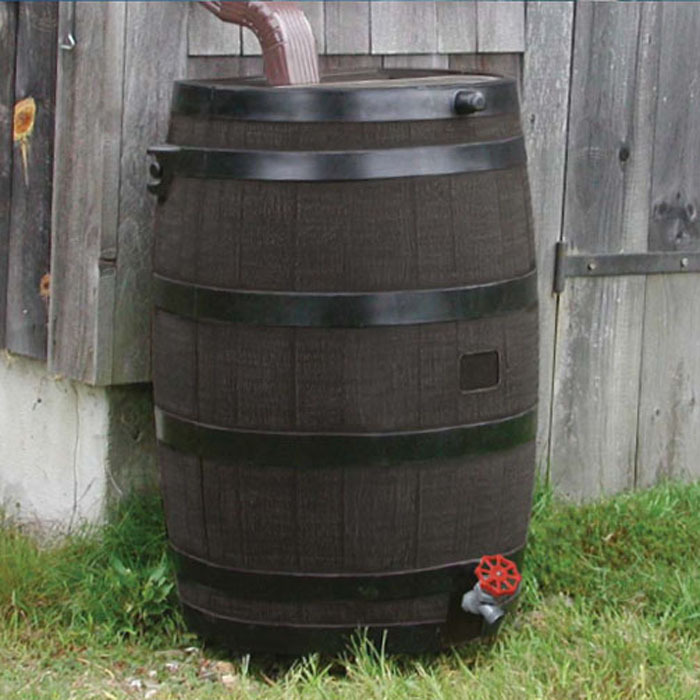 Back when I first started teaching, one of the first things I bought [together with my roommates] with my first salary were rain barrels...similar to the one on the left. Unusual, eh? You would think I’d buy a piece of jewelry to make it more meaningful but no. We had to buy them because we badly needed to collect rain water. For what? It’s for our basic needs actually like washing our clothes and cleaning. The subdivision we used to live in was having shortage of water during that time so the water was being proportioned among the residents. With that being the case we would get enough to use for our personal hygiene and cooking. For the rest of our needs like laundry, we had to be resourceful and rain harvesting was our bright idea at that time. During the 3 years that we stayed in that place we were able to buy a few rain water barrels which proved to be very useful. When we decided to move out of the house we were sharing, we divided the barrels among ourselves. That was a good decision because there was now water shortage almost everywhere. 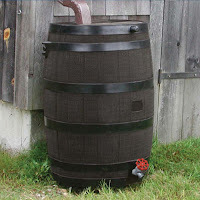 The rain barrel that I got I was able to use in the next house I moved in for years. It was difficult at first but I got used to it that even when the water was no longer a problem, I still continued using the barrel to collect rain whenever possible. I used the water to either water the plants or clean the driveway. It was a great way to conserve water.